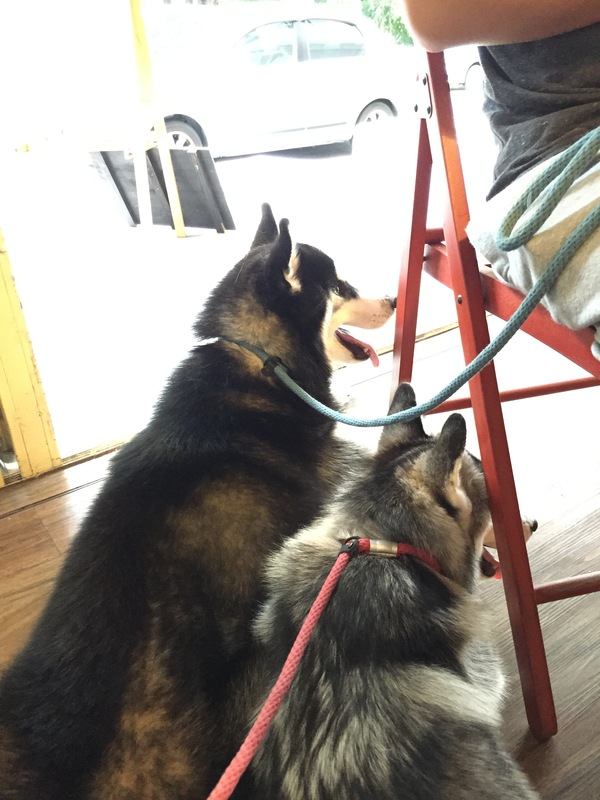 I just realized that I have not written any post on Strangers at 47, a great place that serves crepes and dog friendly too! 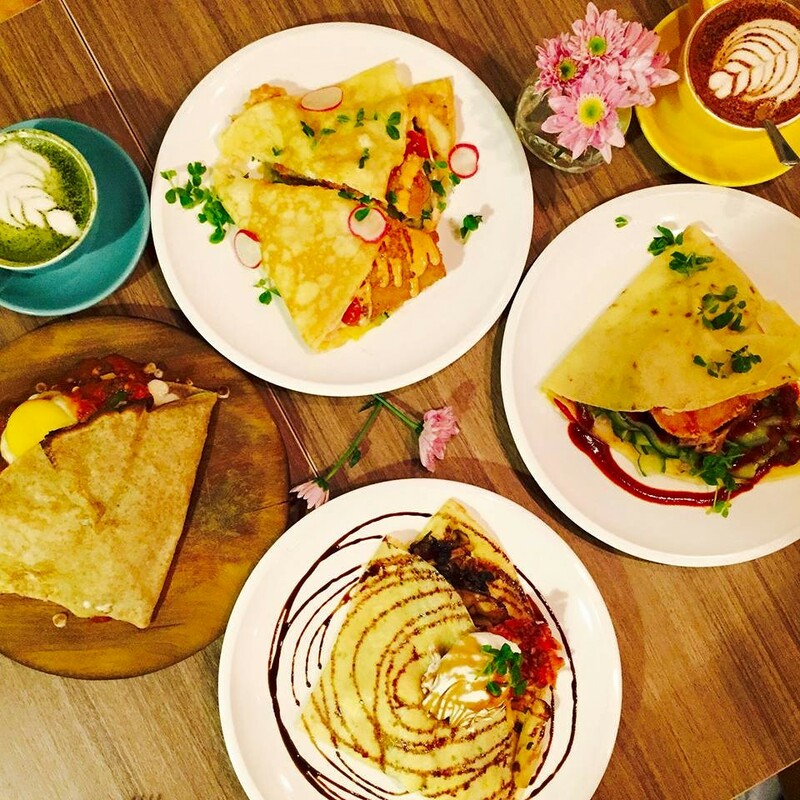 They served both savory and sweet crepes which is excellent. And yes, they do serve decent coffee too. It is a place where I’d recommend it to my friends and catch up for brunches and tea time chat with my dog along of course. So yeah, I’ve set a few gatherings with my girls here and so far so good. No complains on my husky 🙂 Anyway, I don’t have to really go on what’s in the menu since it’s pretty popular where you can get all the things you need to know just googling it online. But what I can tell you is, the experience I had spending time over at the cafe with my pooch. I do suggest to call up to make a reservation if you’re intending to bring your pooch (big or small) so you can reserve a nice spot outdoor seating. Just a note, pets are not allowed inside seating and outdoor only have about 4 tables. So it can get really packed some days. We don’t mind sitting outdoor with our pooch because the area is basically quite cooling. 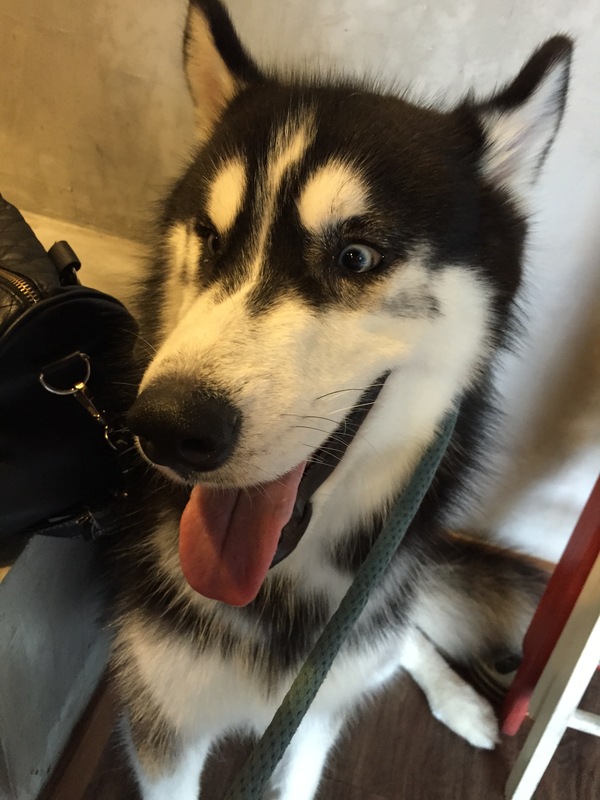 We have brought our two husky over a few times and every time the waitresses are really friendly and welcoming. The price you pay for the quality of the food you get, is not too much of it. I would say, it’s a good place to hang out once in a while. My most favorite delights in the menu is their ‘Shore to Please’ and their chicken cheese mushroom. Their macha latte is good too! (pictures taken from Strangers at 47 Facebook Page) If you’d like to visit them, click here. Have a fun outing with your furry-kid. XOXO! Previous OMG is a wolf!